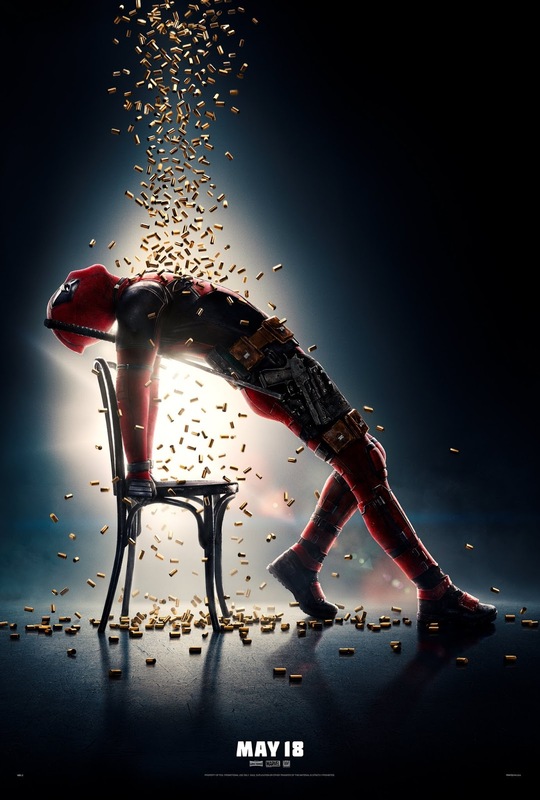 The first teaser for 'Deadpool 2' has been released. As an intro to Cable, the film's antagonist, the trailer reveals a ton of slick action mixed with comedy. Ryan Reynolds returns as Deadpool, alongside Morena Baccarin, Josh Brolin and TJ Miller. Expect a full trailer soon!